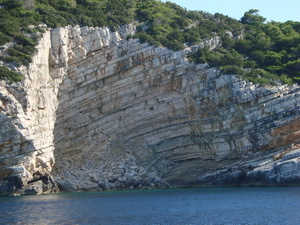 National park Mljet is located on north-west part of island Mljet on area of 5,375 hectares. 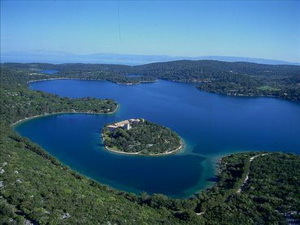 National park Mljet was declared as protected area in 1960. 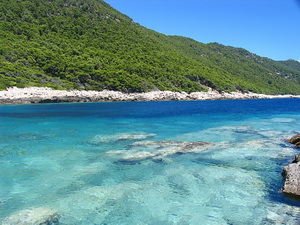 You can get to National park Mljet by ferry line from Dubrovnik, Split, island Korcula and island Hvar. 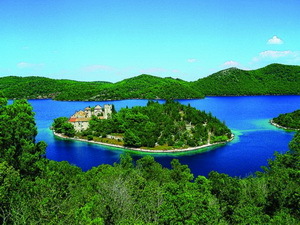 National park Mljet has two world known lakes, Large and Small lake. These lakes used to have fresh water until our era. Large lake is 145 hectares large and Small lake 24 hectares. 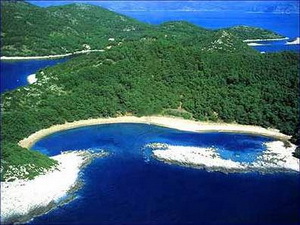 Island Mljet is also called Green island because of its rich vegetation. It is rich with woods and macchia. You can also find sand dunes. Animals on island Mljet: snakes, Mediterranean rats, grey dormouse, song birds, wild boar... Sea of island Mljet used to be home of Mediterranean monk seal. 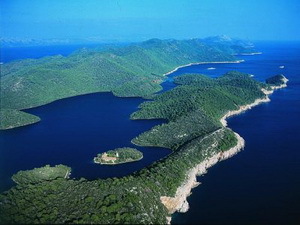 Island Mljet was first time mentioned in 35th year BC. 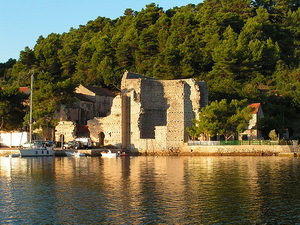 Island Mljet is rich with historical monuments from Illyrian times, such as graves and ruins. 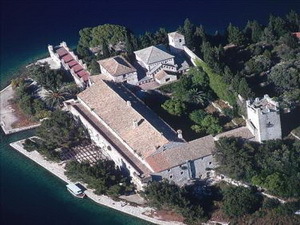 In 12th century island was inhabitated by Benedictines who built monastery and church on small island in the middle of Large lake. 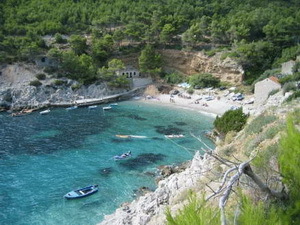 In 1410. island Mljet is formaly joined to Dubrovnik Republic. Oldest settlement on island Mljet is Govedari. In 1917. big fire was started and burnt large area of woods in National park Mljet. 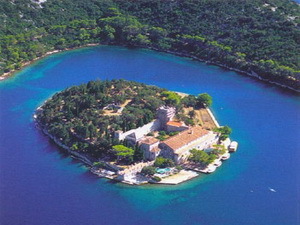 Croatians inhabitated island Mljet in 8th century. 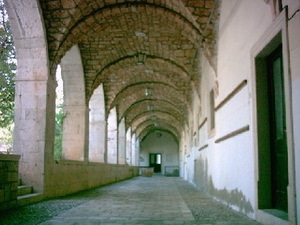 Most of the today's inhabitants are directed to agriculture, olive and vinegrowing and tourism. Children till 6 years old have gratis entrance. Price of the ticket is 90,00 HRK (around 12 EUR). You can get to lakes only by paddle boat. Anchoring is allowed only in bays Polace and Pomena. It is forbidden to contaminate the sea or land, make a fire, fishing, camping, picking the plants.